We Custom Build Shafts Too, Not Just Broaches! When you need quality and custom-made broaches, Admiral Broach is the right choice. However, did you know that we are a leading custom manufacturer of shafts? 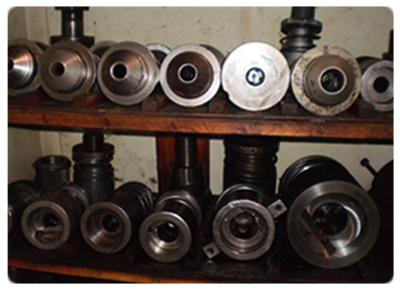 Contact us with your specifications and we can build shafts up to 5 inches in diameter and 230 inches in length. Check out Shafts on our Products Page. Reverse Engineer Broken Broaches or Other Parts. If you have the design, a model or an old part, we can make it. Even if all you have are the broken pieces, our design engineers use the latest in CAD tools to design the part from specs or pieces. We are as comfortable with a micrometer as we are with Microsoft so your parts will fit like the original. We can custom make Gages, Keyways, Shafts and just about any part that moves or makes other parts move. 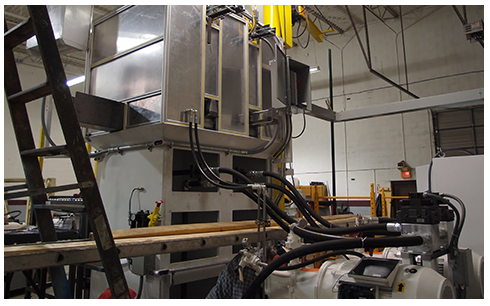 And it’s not just parts, we build entire machinery, just tell us your application. We have the capability to manufacture or recondition machines to your specifications. Just provide us with a part drawing and we will provide you with concept information. We will purpose a quote for the right size machine with the proper tonnage and stoke capable of handling your part of the concept design, we will begin the manufacturing process. Visit our Products Page for a complete listing and more information. 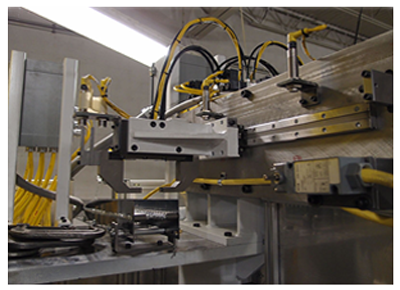 We offer a wide variety of custom-manufactured products from individual shafts, tools and broaches to entire broaching machines. Your tools and equipment needs come first. We Have the skills to take any part print, concept or a one-of-a-kind broken part and create a new part. 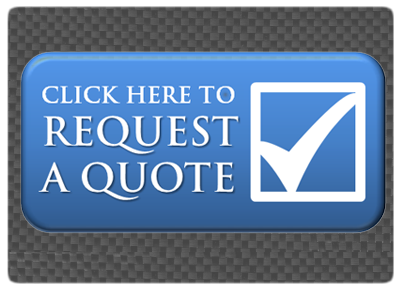 Get a free quote on our service or prodcuts. Fill out a request form and we will get back with you within 24 Hrs. Let us help you with your next part or project.